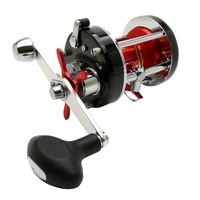 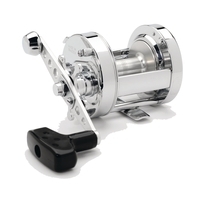 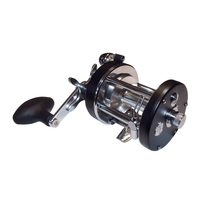 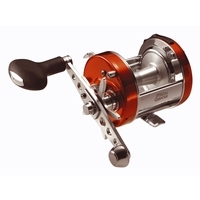 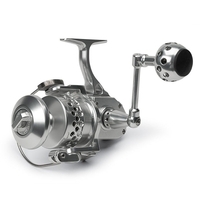 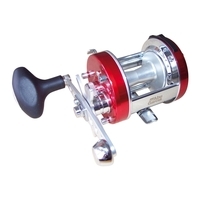 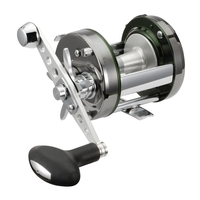 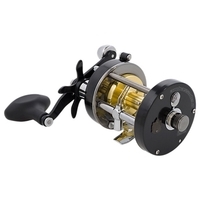 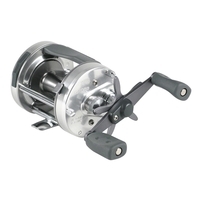 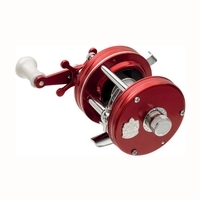 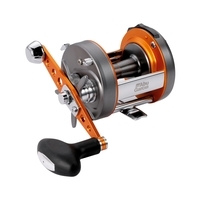 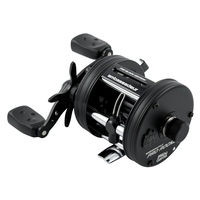 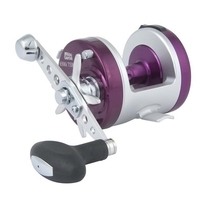 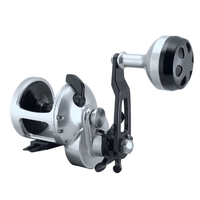 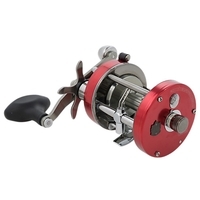 High Speed 6:1 Boat Reel. 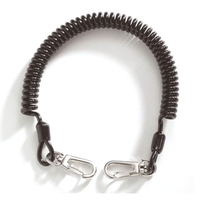 Suitable for use with Braided Lines. 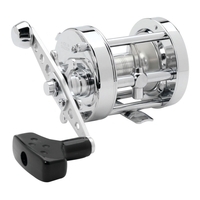 High Speed 6:1 Boat Reel. 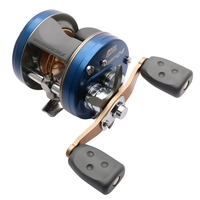 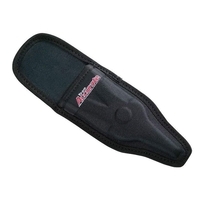 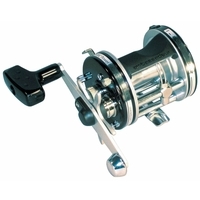 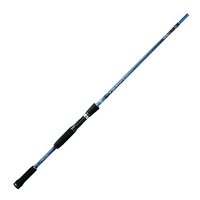 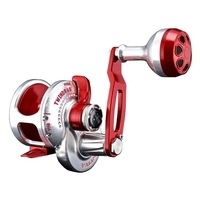 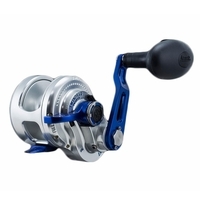 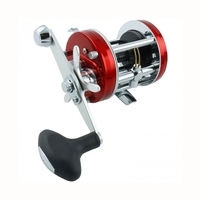 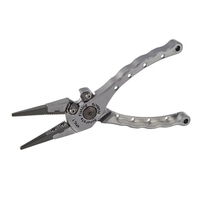 Ideal for Jigging or deep water fishing.